It’s not quite Friday (can I confess I’m backdating this post just a smidge! ), but I can’t miss a fine art post. 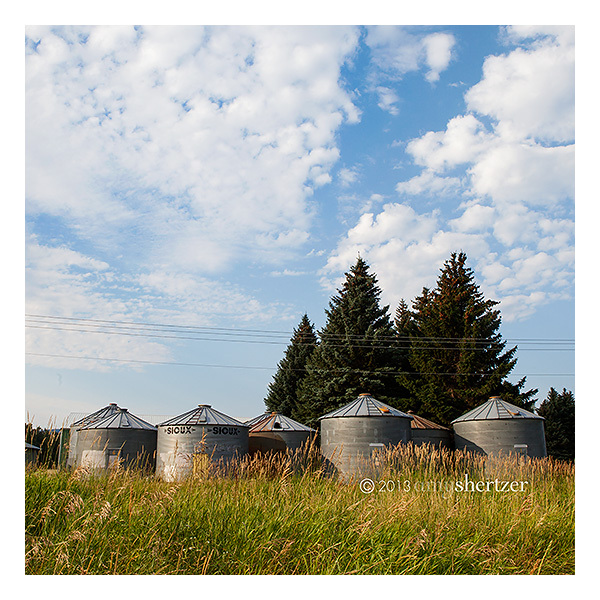 This is from my recent trip to Bozeman, Montana. After just finishing a family session in this amazing location, with gorgeous morning light, I turned around and saw this perfect scene.